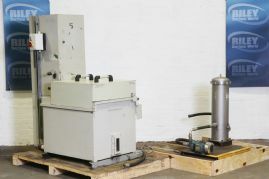 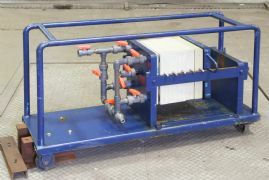 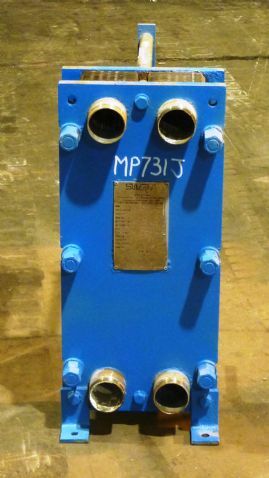 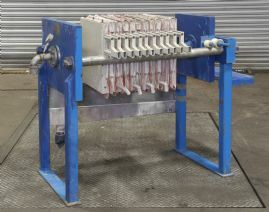 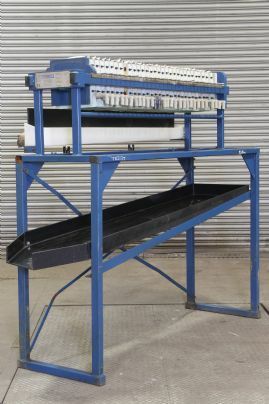 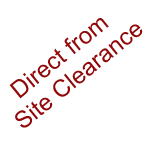 Sludge dewatering membrane filter press comprises of a set of 10 vertical, recessed membrane plates, pressed against each other by a hydraulic closure jack(required) at one end of the set. 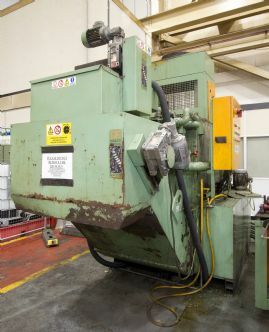 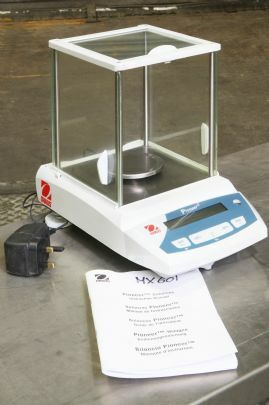 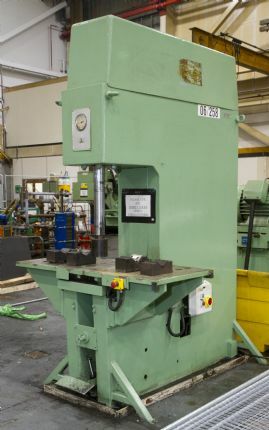 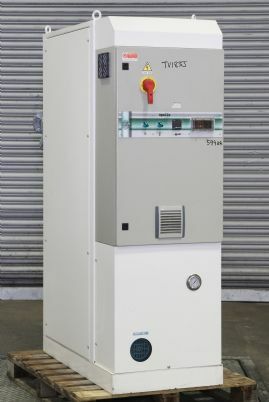 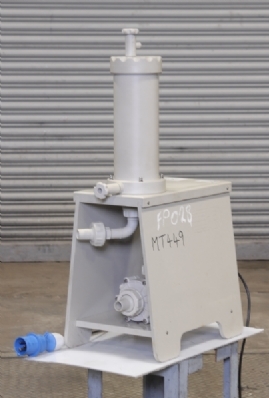 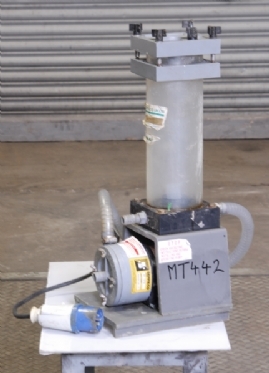 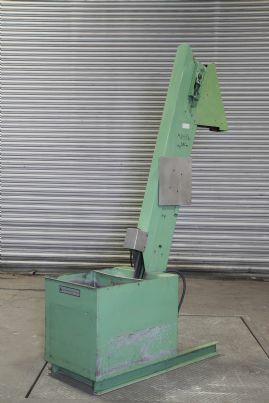 Designed to optimise performance and minimise labour, the Small Capacity sled mounted portable J-Press Filter Press features a hydraulic closure system, Standard corner feed polypropylene filter plates and cake thicknesses for versatile performance, manual plate shifting to minimise labour requirements. 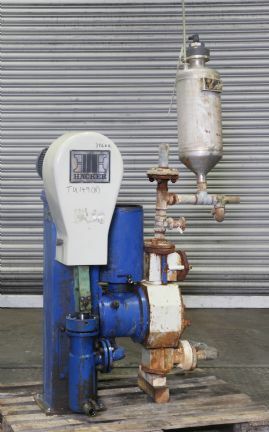 Hacker Type 03 Diaphragm Piston pump. 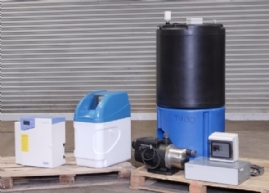 The Prima Purelab 15 system is a complete package with pre-filter, RO unit, Buffer storage tank and variable output pressure booster pump for delivery of up to 15 litres of grage 111 water an hour. 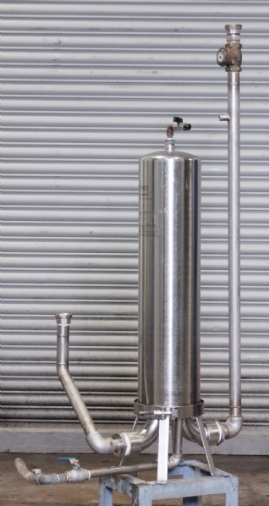 Costar Nuclepore 70901 Stainless Steel Filter Housing with high flow rates, and excellent chemical and thermal resistance. 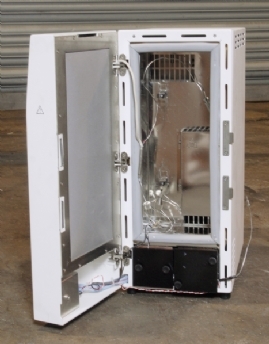 Temperature programmed HPLC is taken to extremes with the Polaratherm Series 9000 Total Temperature Controller with mobile phase preheating, and optional cryo cooling. 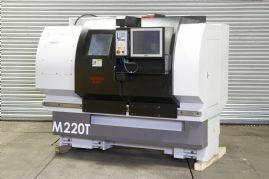 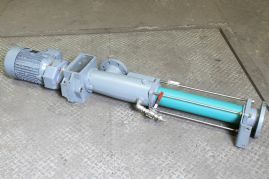 NEMO Progressing Cavity Pumps have a very broad application range and are used in all branches of industry for the continuous, pressure-stable, gentle and low-pulsation conveyance of almost any substance. 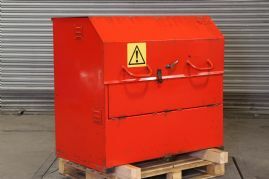 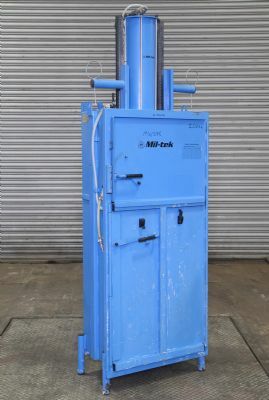 Mil-tek AP 205 Cardboard & Plastic Baler fully compliant with EN16500 standards, the Mil-tek baler has a compact size similar to a filing cabinet, making it ideal for businesses with limited space. 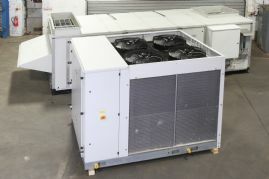 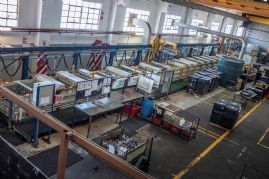 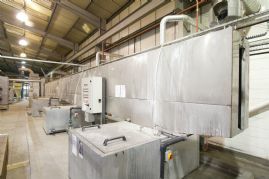 Continuous line powder coating with pre-treatment wash and drying oven, auto and manual paint booths with cyclone powder recovery and 1400 mm gas fired hot air oven. 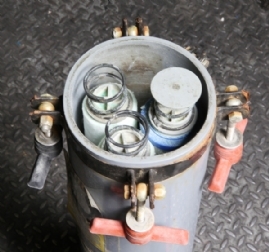 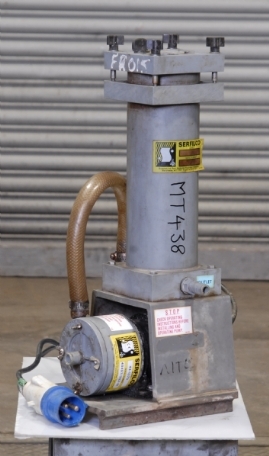 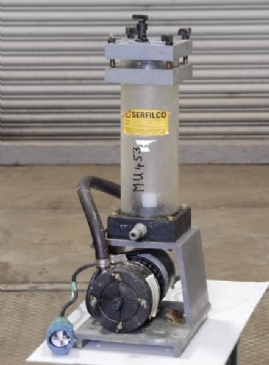 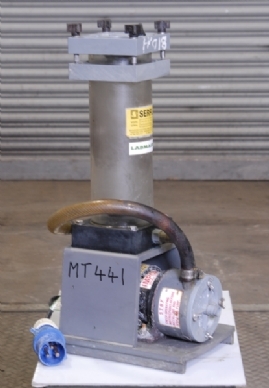 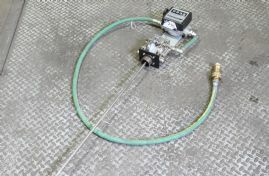 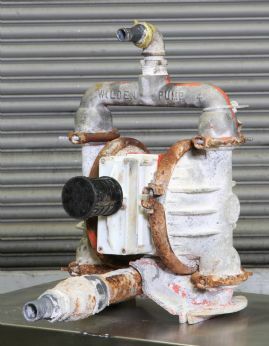 Wilden double diaphragm metered barrel pump which is ideally suited for use with the solvent transfer systeme "SAFE-TAINER"
Designed as an alternative to traditional Spray Wash cleaning methods, the Immersion/Agitation System is excellent for degreasing and wetting a wide range of intricate component parts.